Married Bachelor couple Sam and Snez Wood want to star their own show. Newlyweds Sam and Snez are keen to star in their own reality TV show and we're all for it. 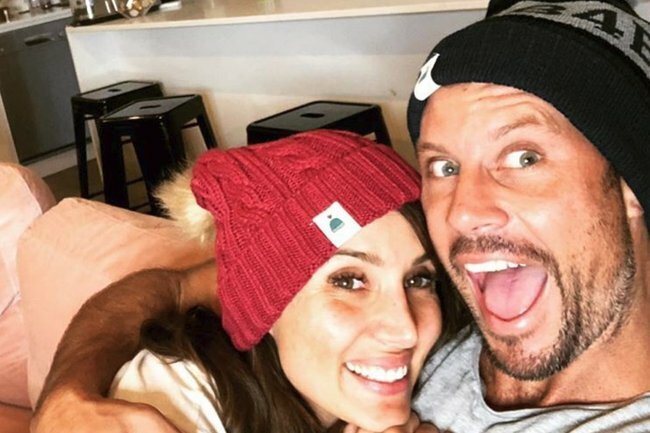 In news that we are probably way too excited about, everyone’s favourite newlywed Bachie couple Sam and Snezana Wood are keen to star in their very own reality show. And despite that fact that we really don’t need another reality TV show to inevitably dedicate our entire lives to, we would definitely watch it. Speaking to Woman’s Day, the former Bachelor Sam hinted the show would be like an Aussie Keeping up with the Kardashians and um, why has this not happened yet? We imagine Osher will be involved, perhaps to officiate a family game night where Sam, Snez and their two daughters have to compete against each other in a netball-water polo-football hybrid. 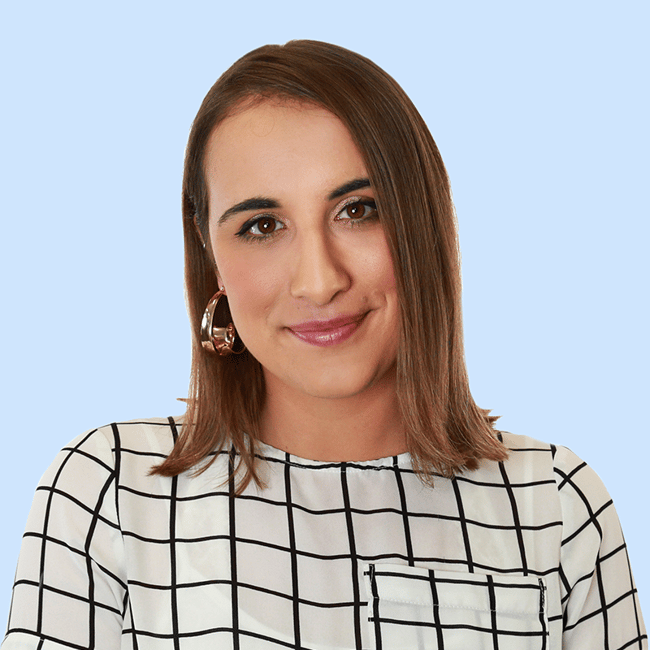 The personal trainer and Mercedes-Benz Berwick ambassador, both 38, have a one-year-old daughter together, Willow, and Sam is step dad to 13-year-old Eve. “Snez loves Keeping Up with the Kardashians, so she’s up for it,” Sam told Woman’s Day. He went on to say that he thinks their lives would make great viewing, and oh, we really don’t doubt that (even though we’ll pretty much watch anything featuring ex-Bachelor stars). “Our house is a madhouse with all the cats, dogs and kids. There’s never a dull moment, that’s for sure, and I think [our lives] would make for quite interesting television viewing,” he said. “It’s not really my thing,” he added. Never say never. That’s all the confirmation we need. Last month, the couple wed in Byron Bay in a stunning, intimate ceremony at the Fig Tree Restaurant. Snez’s 13-year-old daughter, Eve, was one of her bridesmaids and the couple’s one-year-old daughter Willow played the role of flower girl. Their wedding is the second piece of evidence that not all reality TV love is a lie (ahem, Ali and Taite), after Tim Robards and Anna Heinrich tied the knot back in June.